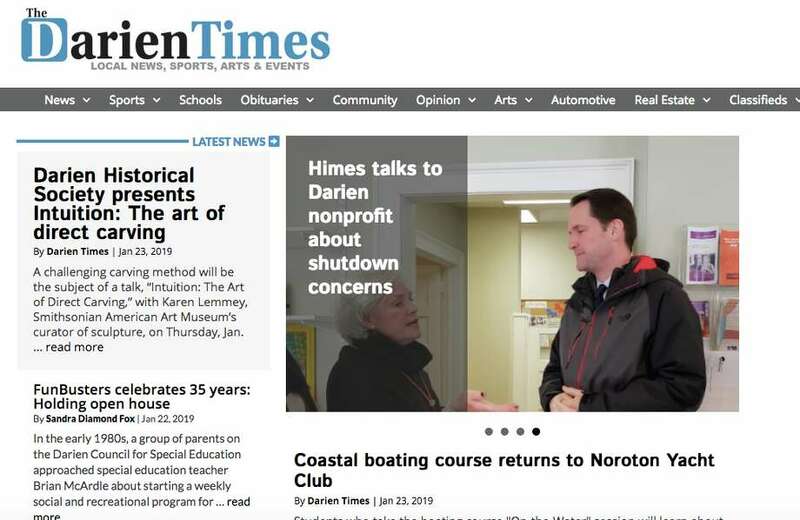 The Darien News has joined forces with its sister newspaper, the Darien Times. In order to stay up-to-date with all the news that matters in Darien, please visit us at www.darientimes.com. This website will not be updated after January 24, 2019, but we will keep these pages open for you to use as an archive of past stories. We hope you will continue to follow local news about government, schools, police, business and sports by bookmarking the Darien Times website. If you have a news tip, please email editor Susan Shultz. To share non-urgent announcements, please use this form. We look forward to continuing to be part of your life in Darien.